Last evening's sky had interesting colours. 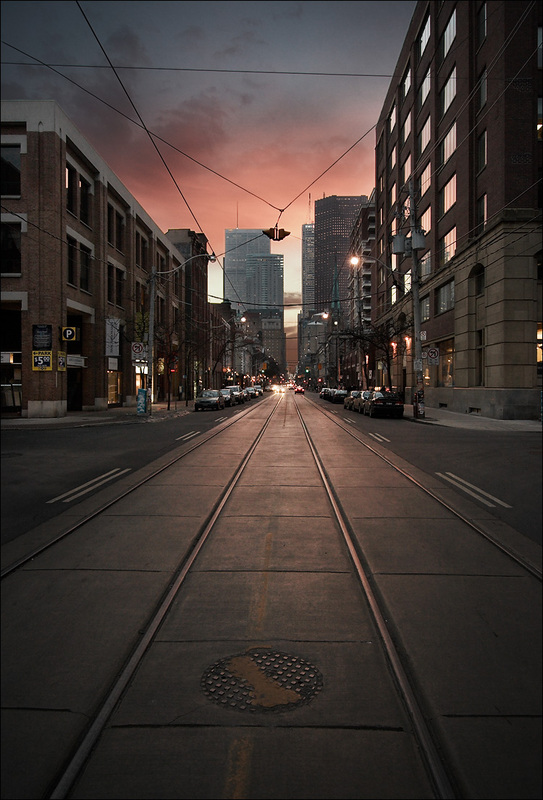 Shot on King street east. For a smaller version check out the flickr post.